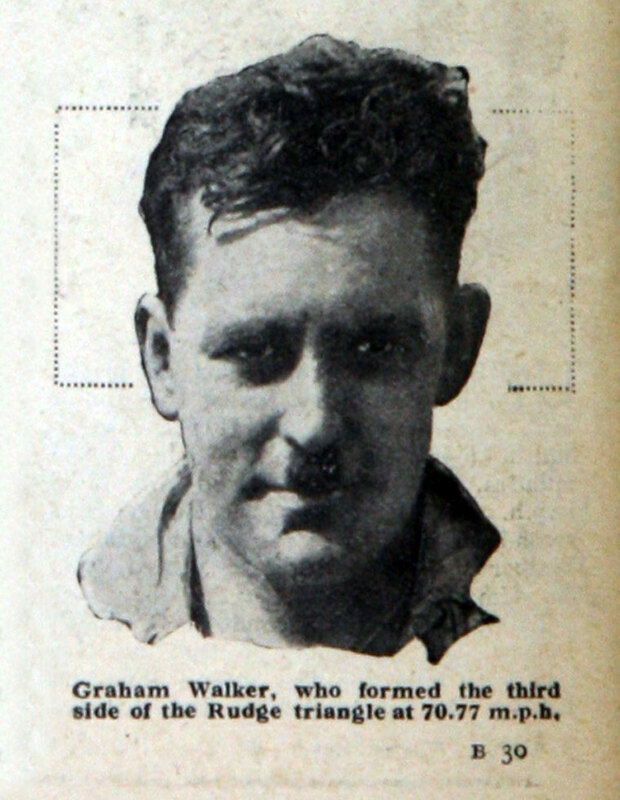 Graham Walker (1896-1962)- competitor in the Isle of Man TT races. English motorcycle racer, broadcaster and journalist. He also contributed greatly to the motorcycle section of the National Motor Museum. This page was last edited on 16 April 2018, at 10:37.